We are a small performance kennel located in Lloydminster Alberta right on the border of Saskatchewan. 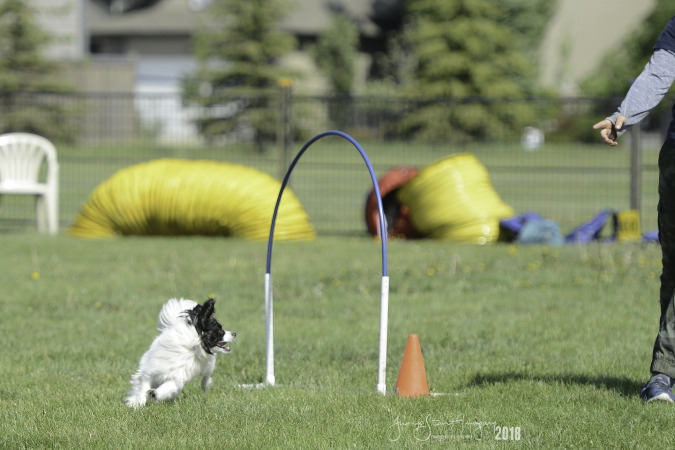 We compete in all kinds of canine sports depending on the interest our dogs have and where their passions are. 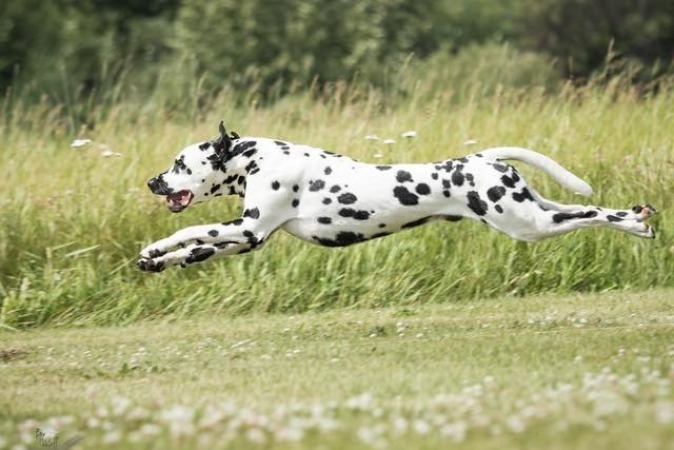 Dalmatians and Papillons are both smart, athletic, versatile breeds. Our dogs do not live in kennels or dog runs they live right in our homes and are raised under foot in all the chaos and love of a busy working family. With a small busy home our dogs must be social and even tempered and that they are, exposed to children, busy traffic, and all the unexpected noises, sights, and smells of city living. 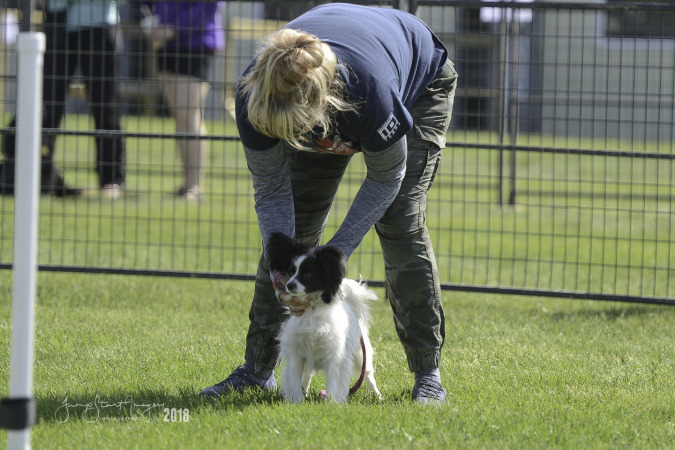 Lloydminster is a small community and quite often we must travel hundreds of kilometers to compete in different dog sports. Our dogs are accustomed from puppyhood to long road trips, nights in hotels, and all kinds of new environments. This is why we chose the breeds we did. 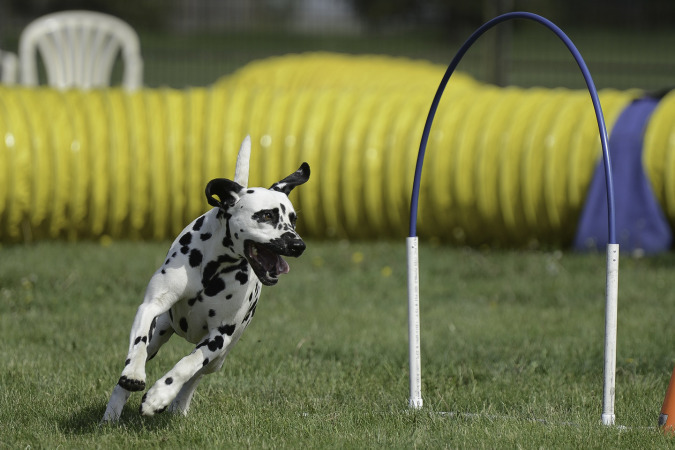 Dalmatians and Papillons, when raised correctly are wonderful pets for any active family and fierce competitors in virtually every sport. Before choosing any dog or breed make sure you do your homework. Not every breed is for every person and not all breeders are created equal. Find a breeder you would be happy to work with and that will support you and your dog for the lifetime of that dog and beyond. 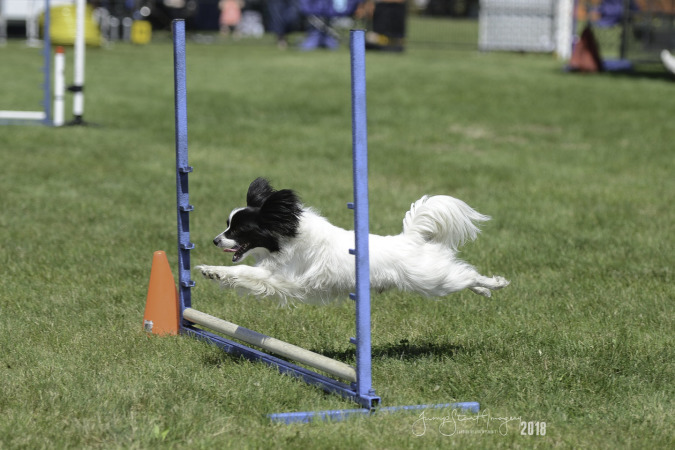 There is a list of breeders on our Contacts page that we highly recommend for their beautiful dogs and their knowledge on the breed. Each breeder we recommend we know personally and trust in. 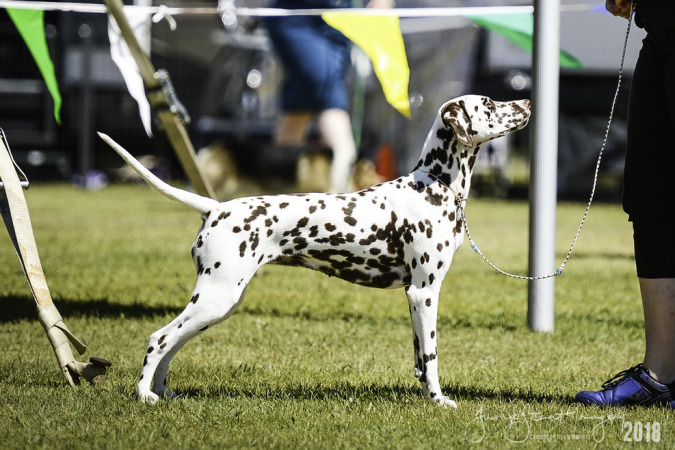 For more information on the Dalmatian breed visit the Dalmatian Club of Canada website. It has information on the breed standard, the history of the Dalmatian, and a list of current versitility title holders. The health and wellness of our dogs and our breeds in general is extremely important to us. All of our dogs recieve regular veterinary care and are health tested with all results being posted publically on the Orthopedic Foundation for Animals (OFA) data base and each dog is given a CHIC number which can be found of their personal page. We are active members of the Canadian Kennel Club (CKC), the Dalmatian Club of Canada (DCC), the Dalmatian Club of Western Canada (DCWC), the American Kennel Club (AKC), the North American Dog Agility Council (NADAC), the Agility Association of Canada (AAC), as well as our local clubs: the Lloydminster Kennel and Obedience Club (LKOC) and the Lloydminster Hot Doggers (LHD). Check out our dogs in the links above. Our website is still very new and we will be adding new pages as we go. We will be starting a blog and brag page soon. In the meantime to keep up to date on where this busy pack is and what we are up to keep an eye on our Instagram! 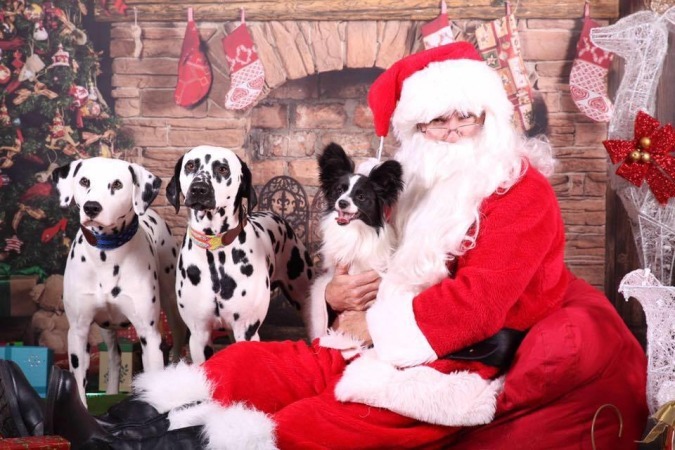 We are always happy to talk about Dalmatians, Papillons, dog sports, or just dogs in general so don't be shy, shoot us an email if you have any questions we are happy to chat!